The future in industrial real estate seems to be strong if the indicators like the average cap rate mean anything about where markets may be headed. Cap rates continue to drop with the national average being 5.4% for class-A+ products compared to 5.6% for the similar market items the previous year. In Los Angeles, the average is down to 3.8%. All of this indicates that even though the profit margins may not be great, solid profits can still be found in these investments. Many investors are looking to Gateway Cities to find their investments. In recent years—and right now—there has been a great amount of construction going on, but that will have to change as there won’t be any undeveloped land in urban areas on which to build. 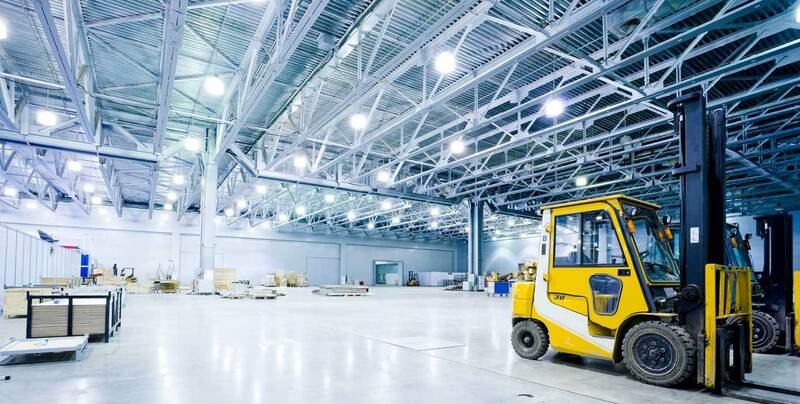 Many see e-commerce as leaders in searching for these industrial properties—whether in urban centers or in Gateway Cities—as they search for appropriate distribution locations. In the meantime, investors don’t seem to be bothered by decreasing cap rates. It has been estimated that for every dollar invested in an existing property or in one that is being built, there is $5 backed by different investors hoping to be the winner. Those who are in an investment for the long haul find this juxtaposition of their investment and return on investment worth it. Investors should also remember that just like there are Gateway Cities outside of urban markets, there are also secondary Gateway Cities for investors to consider. While foreign investors and larger domestic investors may look for property in 10 or so Gateway markets, there are smaller markets that can prove to be solid investments. Some experts also recognize that most booms don’t last that long. This one has been around for 10 years, and several—including a rep from Cushman & Wakefield—expect the market to remain solid for at least two or three more years. In the meantime, e-commerce has helped prove a point that there is currently a need for space in this economy. And that need appears to not be affected by decreasing cap rates. In the first quarter of 2018, there were 32 million square feet of space built to completion. Yet property demand was 42 million square feet in the quarter. That shows the peak has yet to be reached for these real estate investments. If you would like more information regarding buildings available in the greater Boston office market, contact Jeremy Cyrier at jeremy@mansardcre.com or by phone at 617-340-8520.